The TSA discovered more than 1500 guns at airport checkpoints last year, and 100 of those were found in the carry-on bags of passengers at Hartsfield-Jackson Atlanta International Airport. In fact, according to a press notice the airport sent out on Wednesday, during 2012 more firearms were confiscated at ATL than at any other airport. This year ATL leads the pack as well, with 67 firearms found so far. That’s not the list the airport wants to be leading, so on Thursday airport officials and representatives held a press conference/refresher course on the right and wrong ways to travel with firearms and the legal consequences for violating the federal and local laws. “If you attempt to bring a gun through these checkpoints, you will be breaking federal law, and you will be arrested,” said Hartsfield-Jackson General Manager Louis Miller, who explained that violators will miss their flight, be taken to jail and be subject to prosecution and fines up to $7,500. 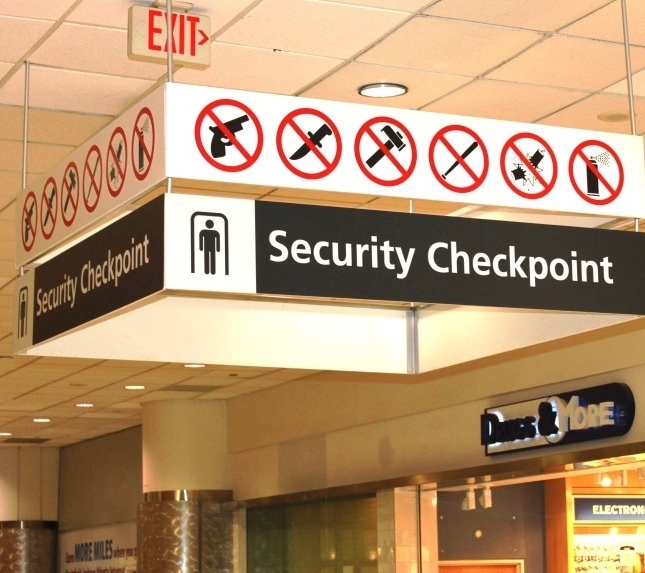 Want to see what kinds of – and how many – guns are found at this airport and others each week? The TSA Blog presents a weekly review of the firearms (including a count of those found loaded and chambered) and other prohibited items discovered. The list of what people simply ‘forget’ they have in the carry-on bags is often quite alarming.